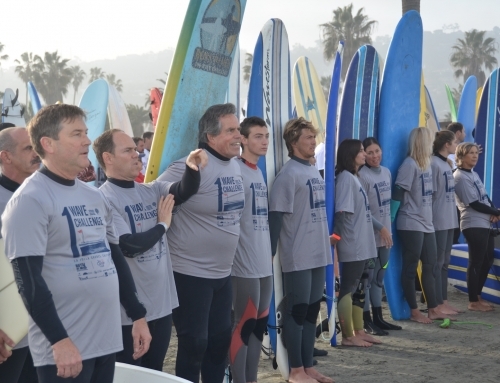 Each month, Boys to Men is now holding 116 groups in San Diego. This month’s Spotlight School is Harriet Tubman Village Charter School in La Mesa, which is a part of the San Diego Charter School Consortium. 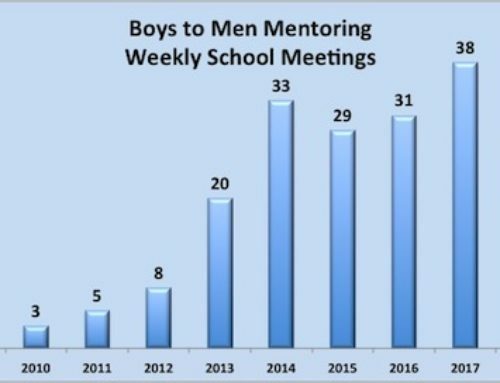 Boys to Men is now in partnership with 6 schools in this consortium and growing with as many as 8 more schools on the waiting list. Harriett Tubman became part of the Boys to Men family during the 2013-14 school year, and since that time, we have served more than 40 boys, with 14 of these young men also attending the Adventure Mountain Weekend at Sonrise Ranch on Palomar Mountain. Our collective goal as an organization is to teach these fatherless and at-risk boys that there is a path to becoming a man that involves making informed decisions and forward thinking. The men who sit in our groups with these boys are not there to scold them, but rather to hold them accountable and show them there are good men who will show up each week to support and encourage them.